Today is the Big day, I can finally tell you about a little secret that I have been keeping. 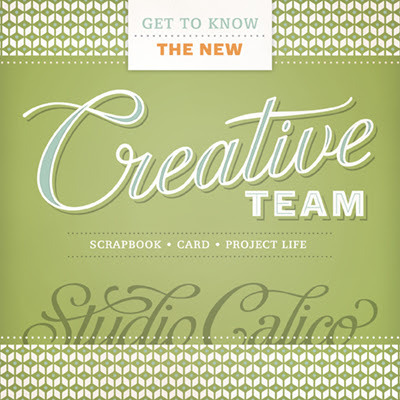 I am excited to share that Studio Calico has asked me to be part of their brand-new Project Life Creative Team. 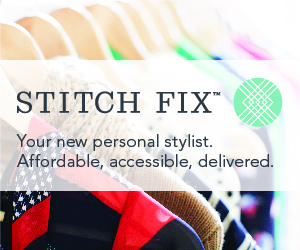 I'm even more excited to be designing with an incredible amount of talented ladies. 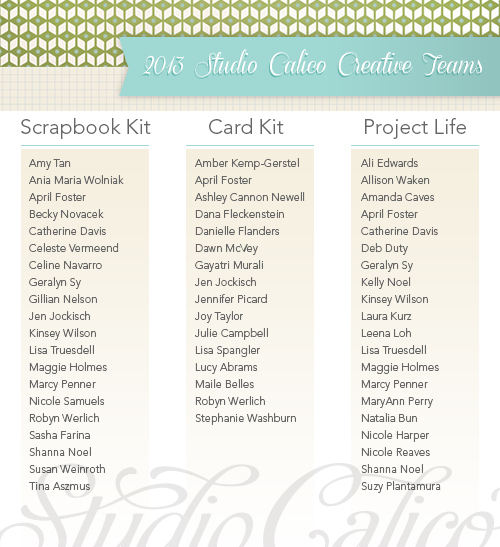 Check out Studio Calico's official announcement on the Studio Calico blog. 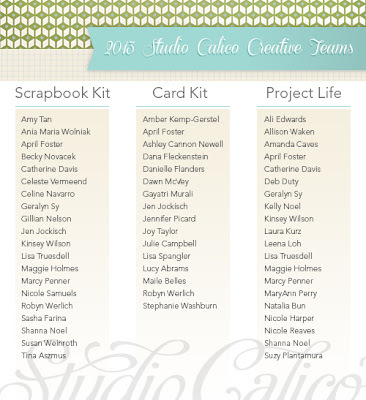 I can't wait to start sharing a few peeks from January's Studio Calico Project Life Kit! It is beautiful! 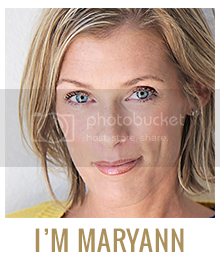 Congrats MaryAnn !! That is so exciting. I love to see new updates of your album ! Keep up the good work. Congrats! How exciting. I signed up for the kit club. Can't wait! Congratulations , that's so exciting, can't wait to see what you post! Congratulations!!! Can't wait to see what you come up with. 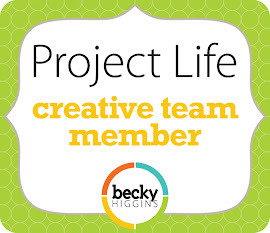 Love your project life!